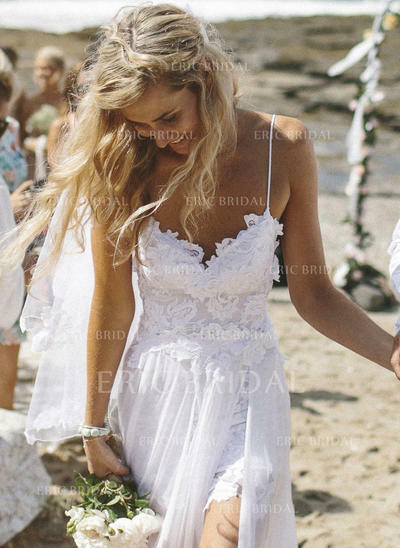 I Bought this dress for my upcoming beach wedding. I am very pleased with how the dress turned out. I thought the price would correlate with the quality, I was wrong. 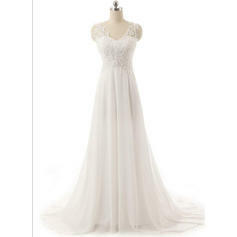 The quality of the dress is really well done and perfect for a wedding dress. It doesn't look like a cheap dress! The top of the dress fits perfectly with good support and padding in the cups. I also did the custom fit and the waist area is to big on me, but that could be a user error. Overall, love the quality and upper fit of the dress. I will be wearing it for my upcoming wedding! Thanks ericbridal!